Since launching last year, our range of Hydra bottles have been incredibly popular and are being used for a range of applications in UK and European markets. 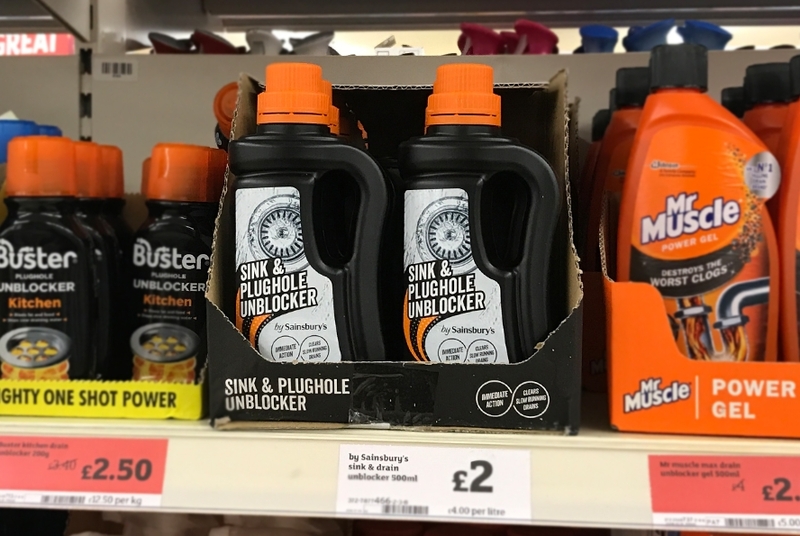 Sainsbury’s has been using our 500ml Hydra bottle for their ownbrand Sink & Plughole Unblocker, the tough HDPE bottle with built in handle means the design is perfect for thick, heavy liquids which need to poured in a controlled manner. See more of our standard packaging here. What is the Holy Grail Project? Introducing Hessiclip, the safer way to build!